HR is shifting away from the traditional pen and paper model to a more analytical and logical approach where human resources potentials are maximized to deliver on their KPIs and ensured that people stick to their talents. It is beginning to function as a core department that aids in helping organizations fulfill their vision and mission and in breaking even by involving themselves in the overall organizational planning as well as organizational human resource audit. Global organizations have been seen embracing this new approach where subjective decisions and human resource processes have been thrown out the window. The use of more analytical approach is now used in the world over. 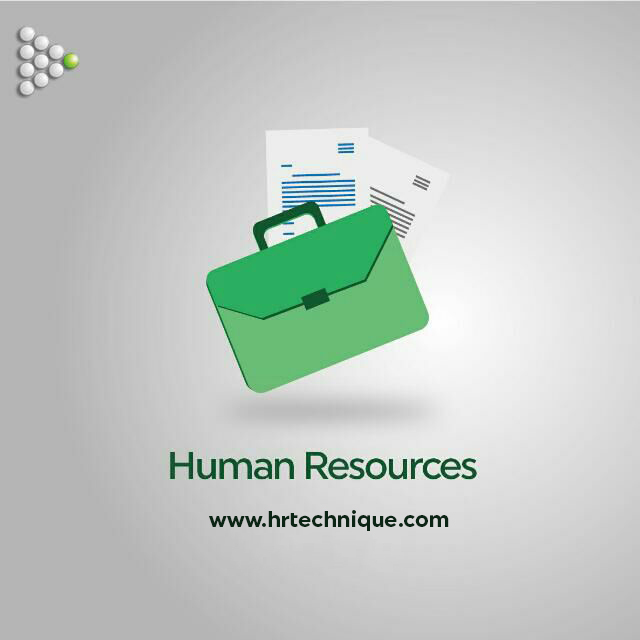 This is also evident in recruitment selections, where the traditional assessment and interviews is beginning to lose its hold while HR is now embracing simulations as a form of assessment criteria to select the best candidates. These are generally new HR best practices and it is important that HR professionals embrace this same culture. The analytics in the definition above means that you study the background and experience of employees, harness their talents and skills, measure their performance and values, continually engage them to understand their needs and directions and ambitions in other to create a more befitting function for them where they are more useful to themselves and the organization. This may look tough and hard but with the right tools and processes and enough experimenting, it will become operational. Keep that team happy and engaged. By following the above approach, you are able to implement strategies and processes that can guarantee the success of your people operations team. It will be a good change for the country and I think that it is a big step towards the successful feature ahead. The human resources will definitely be a game changing factor.